Tell us about your unit and we will get you set up. What type/quantity of aircraft does your unit operate? Do you have an EFB program in place? Do you own or lease your devices? If leasing/financing devices, are you interested in options (including cases and mounts) from our partner, Apple Financial Services (AFS)? What MDM do you use? What MCM do you use? What chart/IFR plate app do you use? Please generally describe your current EFB program and intended future goals. 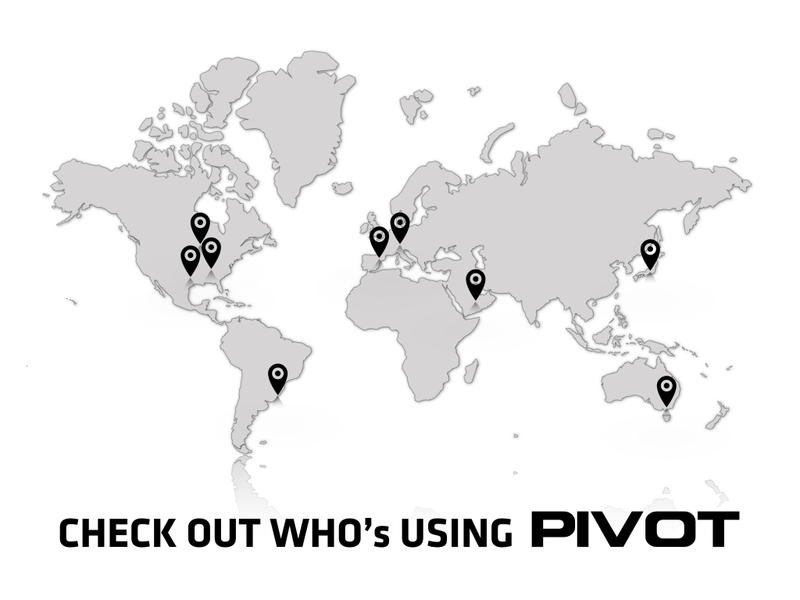 Step 6: PIVOT "Case Studies"
We want to help you share your Unit's success with PIVOT as a valued partner. Please attach your unit patch to have it highlighted on PIVOT's website and "Case Studies" page.